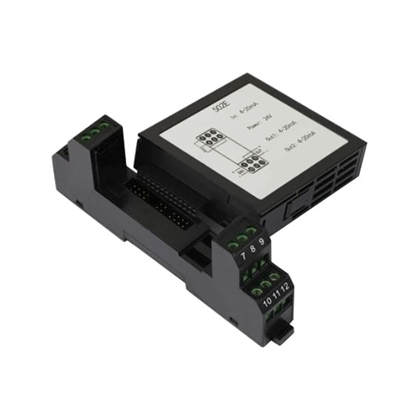 Signal isolator can convert 4-20mA/0-20mA/0-5V/0-10V/1-5V signal to standard signal or other customized signal. 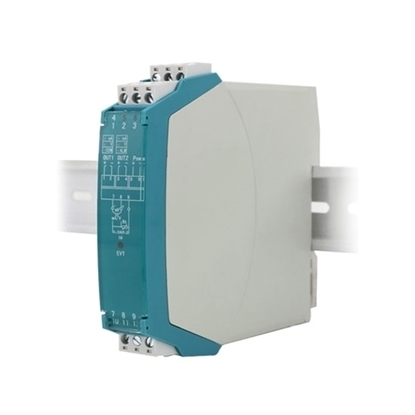 The signal isolator is installed between two system channels, so the input and output functions shall be determined firstly when selecting an isolator. Meanwhile, the input and output mode (voltage mode, current mode, loop power supply mode) of the isolator shall adapt to the interface mode at the front and back channel. 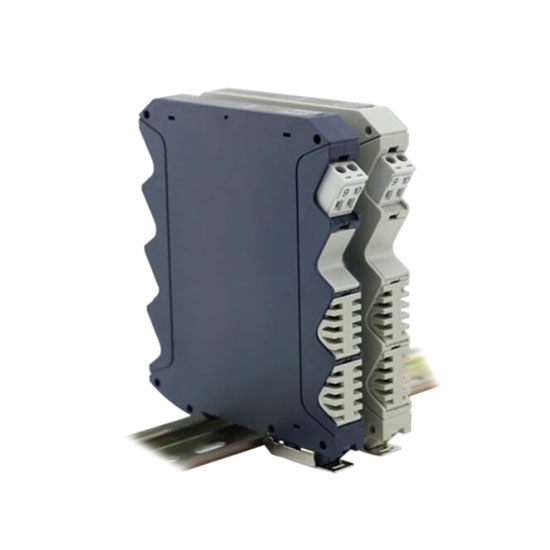 In addition, there are many important parameters also relate to product performance, such as accuracy, power dissipation, noise, insulation strength, bus communication. For example, noise relates with the accuracy, power dissipation relates with the reliability. Users should be careful when selection. All in all, main principle of choosing isolator is application, reliability and cost performance. The purchased analog signal isolators have passed our company's internal testing, linearity, power consumption, and isolation effects are in line with the requirements. After the signal isolator is disassembled, we could see the circuit board structure is designed reasonably. If the size can be made smaller, the signal isolator will be even more perfect.